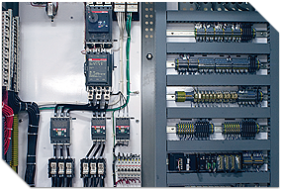 EFE’s engineering and production efforts are based on enterprise-wide Lean principles. 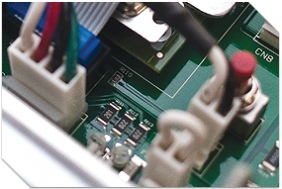 Through training we facilitate a motivated and empowered labor force. 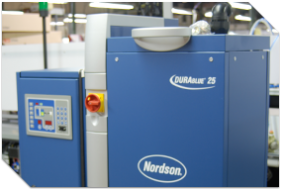 Above and beyond our core Lean philosophy and manufacturing acumen, our drive to partner is a critical aspect of our engineering support. 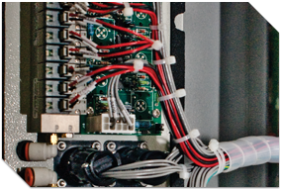 By embedding our engineers, designers, and manufacturing experts with our customers, we can elevate our understanding of their requirements, appreciate their pain, and help address the issues. 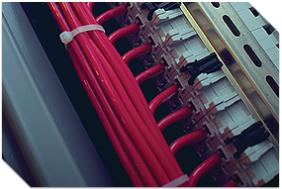 Through this win-win approach, we can facilitate your success. 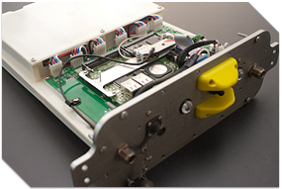 EFE designs and manufactures custom electro-mechanical assemblies that serve specific functions. 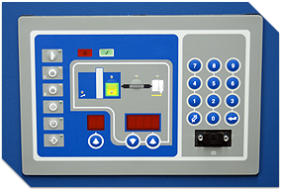 This includes communication interfaces, motion control, process control, power conditioning, high voltage, and other applications. 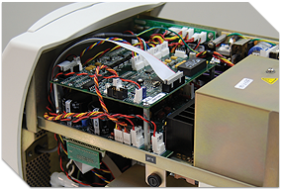 Whatever your project, EFE has the experience, skills, and resources to ensure its successful design, prototyping, and transition to manufacturing. 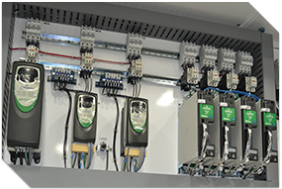 UL and IPC workmanship standards, in conjunction with ISO certification, enable us to control quality throughout the entire process. 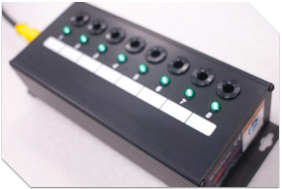 EFE quality tests include crimp-and-pull checks, continuity checks, and power up. 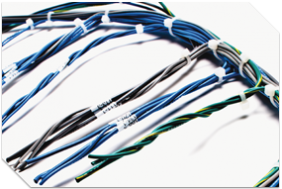 The singular look of an EFE cable or wiring harness embodies the essence and intent of the IPC 620 standard. 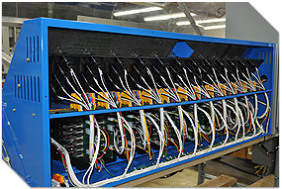 We go far beyond reducing cost and labor through effective assembly. 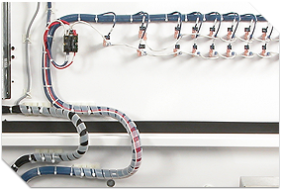 Clean, neat wire runs, tidy layouts, traceable wire routing, and consistently spaced cable wraps are just the visible indications of our inherent quality. 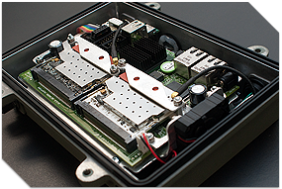 Beneath the aesthetics, EFE delivers continuity, excellent connections, minimal signal degradation, robust testing, and effective terminations. 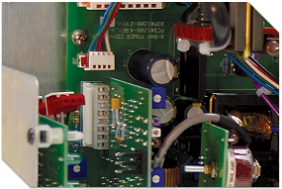 Our electro-mechanical designers are embedded with our customers to not just understand but embrace their functional specifications. 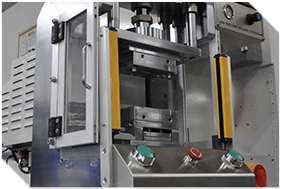 EFE designs, manufactures, and tests capital equipment that meets its customers’ succinct requirements. 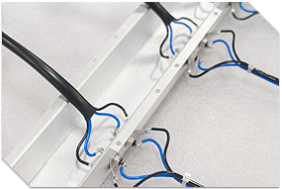 We provide simple, cost-effective, reliable, and appropriately engineered solutions. 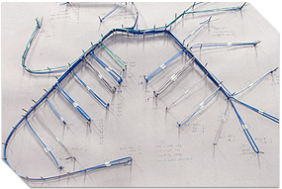 This way, we ensure that our capital equipment engineering exceeds our customers’ expectations. 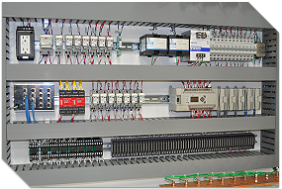 Experienced mechanical and electrical design teams provide complete turnkey solutions. 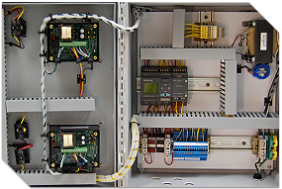 Signal testing and data analysis are an important part of most EFE automation projects. 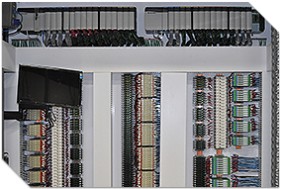 Coupled with sophisticated monitoring architectures, they form a complete control system for a variety of applications. 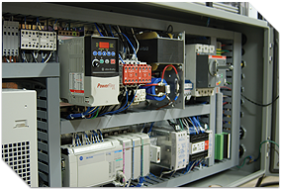 In data acquisition and automation applications, we use a wide variety of aftermarket control interfaces, including PID controllers and process control loops, motor control, and general digital and analog I/O. 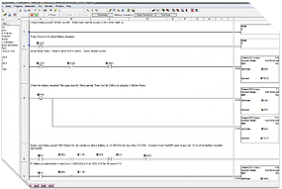 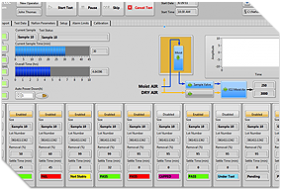 In addition, we can test real world signals and analyze data rapidly and at minimal cost with National Instruments LabVIEW software. 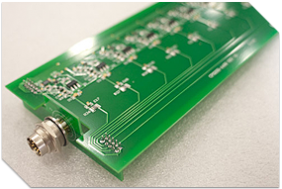 EFE’s PCB assembly facility is IPC-A-610 compliant. 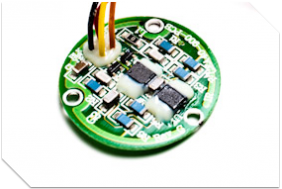 We serve our customers’ needs from prototyping to small-batch production. 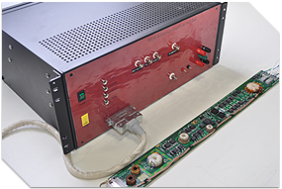 With our own wave-soldering equipment and PCB test operation, we have the necessary tools to manage your project efficiently. 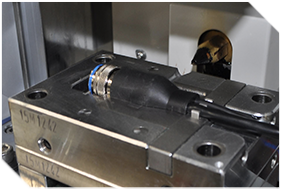 EFE utilizes a low pressure molding machine to create custom wire connections and strain reliefs while safeguarding delicate electronics with a protective layer of over molded thermoplastic resin. 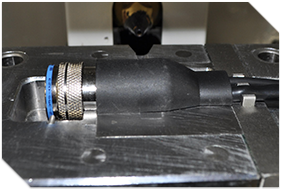 Over molding can be used to increase the mechanical and environmental durability of sensitive electronics. 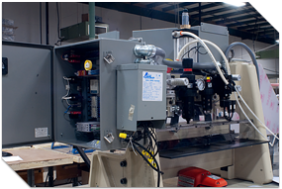 The speed and efficiency of EFE’s low pressure molding machine allows for product to be manufactured in a timely and consistent manner. 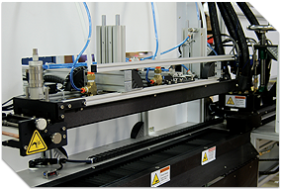 EFE’s low pressure molding machine has a maximum mold size of 9.84″ x 4.72″ x 5.91″.